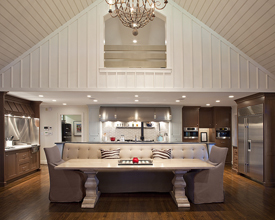 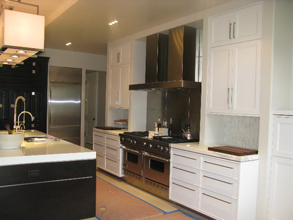 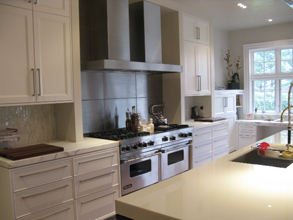 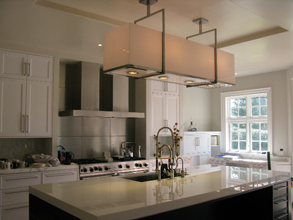 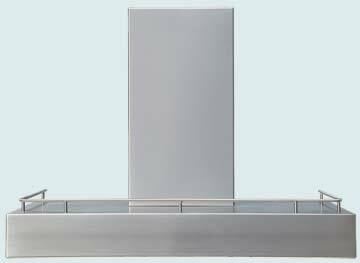 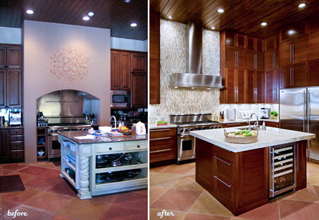 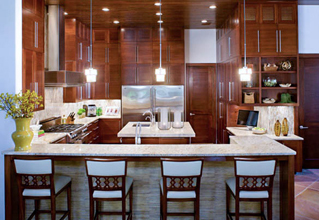 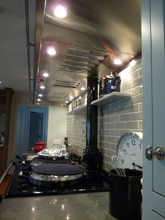 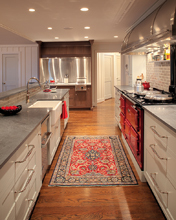 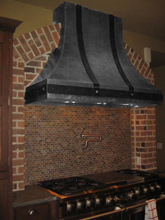 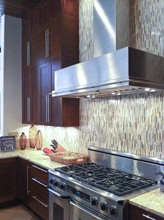 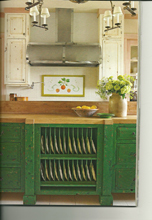 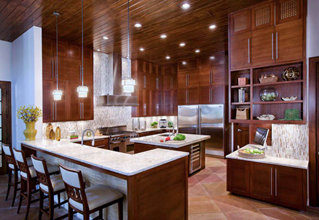 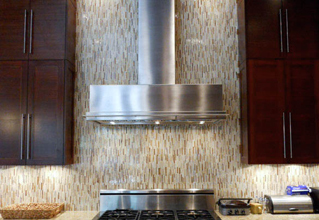 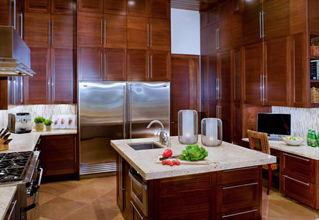 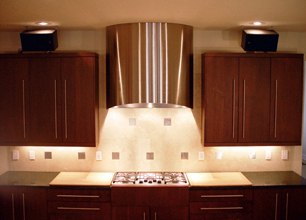 Custom Range Hoods - #4693 | Handcrafted Metal Inc. 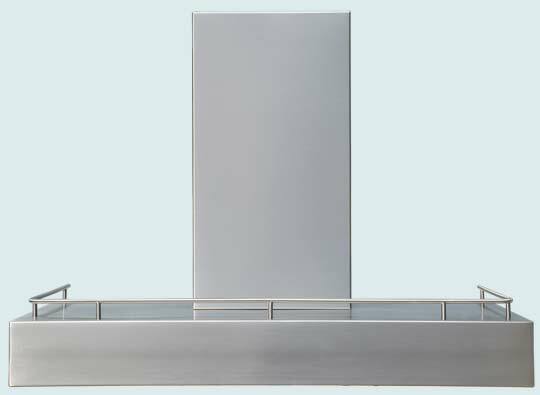 This design adds a stainless hanging potrail along the length of the hood at the wall. 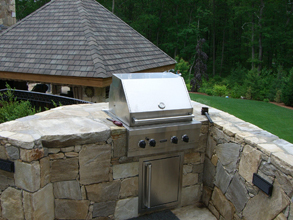 The decorative front railing on top compliments the style. 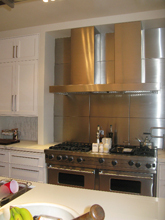 Fully welding 16 gauge stainless has a micrograin finish.